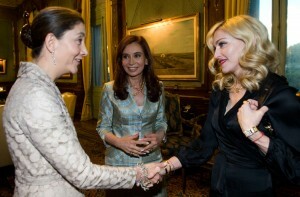 You are here: Home » Celebs with Macs » President of Argentina, Cristina Fernandez Kirchner, Mac user? 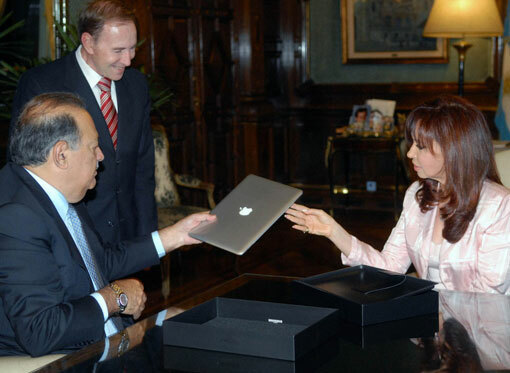 Article: Argentine President Cristina Kirchner with Apple Mac laptop, MacBook Air. 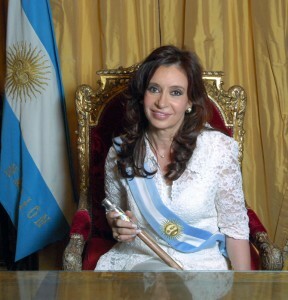 Cristina Elizabeth Fernández de Kirchner is the first elected female President of Argentina with over 20% lead over her nearest election rival. 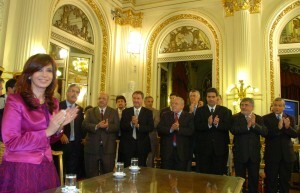 Cristina Kirchner was Senator for Argentina’s Santa Cruz Province before serving as Senator for Buenos Aires Province. 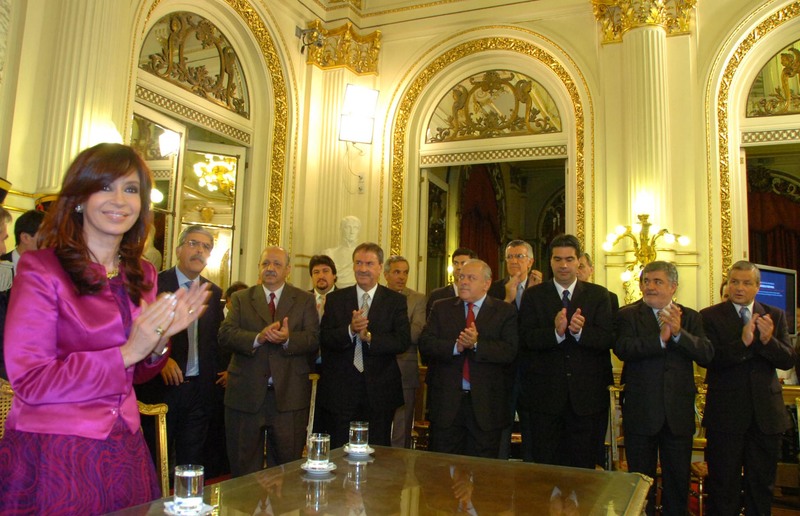 She was also First Lady of Argentina from 2003 to 2007. Kirchner was named by Forbes in 2008, as 13th in the list of the 100 most powerful women in the world. 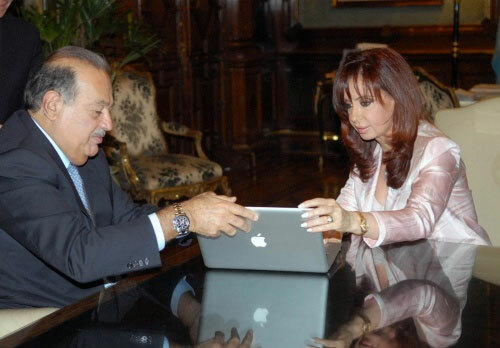 Cristina Kirchner is shown in the photos with billionaire mac user Carlos Slim and what looks like an Apple MacBook Air, most likely the top of the line version with SSD drive. Carlos Slim is a businessman, telecommunications mogul. Carlos Slim is one of richest person in the world. For a few years he was the richest person in the world. Carlos Slim’s net worth in 2009 is around $35 billion dollars. On March 2009, Forbes ranked Slim as the world’s third-richest person, behind Bill Gates and Warren Buffett and ahead of Lawrence Ellison. This entry was posted on Friday, August 21st, 2009 at 7:05 pm	and is filed under Celebs with Macs. You can follow any responses to this entry through the RSS 2.0 feed.